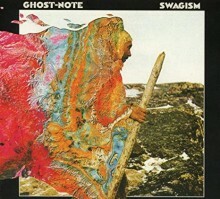 Jazz has developed virtually since its inception through a close but often uneasy relationship between recorded media and live performance; think of the “classic” recordings that are celebrated as paragons of jazz artistry, but also of the common admonishment that any true experience of jazz is a live one, in which musicians and audience members commune with one another in a unique, never-to-be-repeated musical and social event. If recent trends are any indication, however, many jazz musicians do not view these modes of performance as irreconcilable. 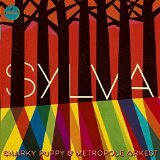 Two albums released this year—Sylva by Snarky Puppy & Metropole Orkest (Impulse! 2015) and Covered by the Robert Glasper Trio (Blue Note 2015)—are exemplars of the ingenuity with which jazz musicians are testing the boundaries between recorded and live music. Snarky Puppy, led by bassist and composer Michael League, originated in Denton, TX, comprising students of the renowned jazz program at The University of North Texas and musicians from the nearby Dallas scene. 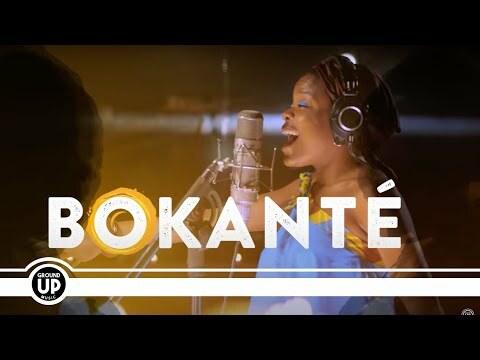 Now based in Brooklyn, they have toured the world extensively, introducing audiences to their exciting genre-b(l)ending style. They have also built a following through their unique recordings. Since 2010’s Tell Your Friends, they have collaborated on each project with director Andy LaViolette, creating a companion film that is released with the audio album. They also invite an audience into the recording session, which sits among the musicians and listens through headphones. 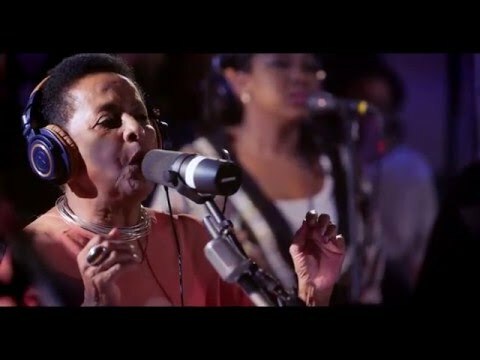 In this way, Snarky Puppy cultivates the intimacy and energy of live performance, but also retains the advantages of an outfitted recording studio. Sylva, the band’s debut for Impulse!, is their most ambitious such project to date. It finds the band in the Netherlands to work with the Metropole Orkest conducted by Jules Buckley. 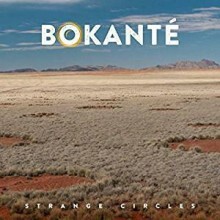 In addition to the CD/DVD combo, the audio album is available as a digital download or on vinyl, while the videos are currently available to stream on the band’s Vevo page. The DVD, which will be the basis for this review, includes some interesting bonus material, including a short “making of” featurette and a commentary track on the recording by League and LaViolette. The theme of Sylva is the forest. The opener “Sintra” evokes the lushness and mystery of its namesake in Portugal, and the music is enhanced by the beautiful scenery constructed on the soundstage; real olive trees interspersed with metal sculptures of plants and animals create a kind of futuristic woodland, a visual counterpart to the organic–mechanical tension that League plays with in his compositions. “Flight,” referring to a journey from Portugal back to the U.S., features synthesizers, guitars, and flutes flitting over a quirky groove. Tenor saxophonist Chris Bullock takes the first solo of the album, using a digital octave effect that contrasts nicely with the woody warmth of the orchestral instruments. “Atchafalaya” is named for the swampland in Louisiana, and pays it homage with the buoyant rhythms of a New Orleans second line. The trombones are featured, and Metropole member Vincent Veneman takes a lively solo. 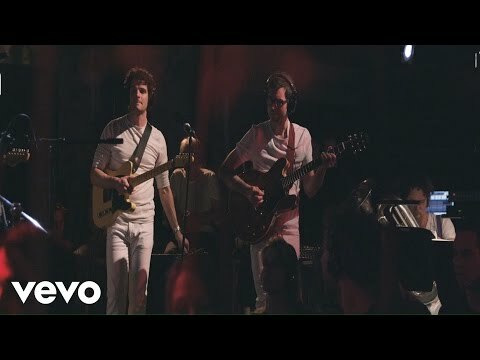 Here, the advantages of the album film are especially appreciated; viewers watch the Snarky Puppy horn section and Veneman’s colleagues in Metropole responding enthusiastically to his playing, perhaps delighting in the small irony that it is a member of the orchestra and not of Snarky Puppy who is ripping through a great jazz solo. The album’s high point is “The Curtain.” League reveals in the commentary that this tune was the most challenging for the band, with sections featuring odd meters, multiple key changes, and forms with an odd number of bars, but also the most familiar, recalling the kind of music they used to play together at UNT. The familiarity shows. Jay Jennings’ flugelhorn solo is outstanding, his lyrical playing bolstered by the tasteful interactivity of the rhythm section and some beautifully building orchestral background figures. A new hip-hop groove introduces League’s similarly impressive bass solo (well-deserved accolades for his roles as leader and composer mean he is sometimes overlooked as a stellar bassist) and a funky, virtuosic organ solo by Cory Henry. The musicians look on wistfully during Bill Laurance’s lovely, Chopin-esque piano cadenza, before joining him for a closing waltz. League describes the inspiration for the last tune, “The Clearing,” as a forest of his childhood where teenagers hung out and sometimes got up to no good; fittingly, the tune captures a sense of melancholic nostalgia but also playful mischievousness. 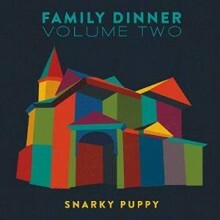 There is great composing and arranging from League and Buckley, but when the tune settles into a funky groove, Snarky Puppy is really in its wheelhouse. (“Our favorite thing in the world to do is to find a groove and play and not change anything,” League tells us in the commentary.) Strong solos by guitarist Mike Lettieri and trumpeter Mike “Maz” Maher are buttressed by the relentless groove of drummer Robert “Sput” Searight, percussionist Nate Werth, and the Metropole percussionists. Coming at the album’s end, one wishes there had been a few more opportunities to stretch like this one; fortunately, fans can return to their previous work or go and see them in concert.